As the third book in the Daughters of the Mayflower series, Michelle Griep’s The Captured Bride continues the fictional trek through America’s history. 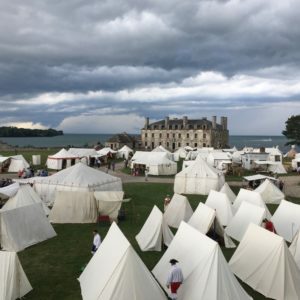 This story sweeps readers away to the time of the French and Indian War, where Mercy Lytton and Elias Dubois have quite an adventure, and I had a hard time putting it down. Grieps crafts her characters, conveys the history, and threads a faithful theme through it all so very well, and I just loved it. 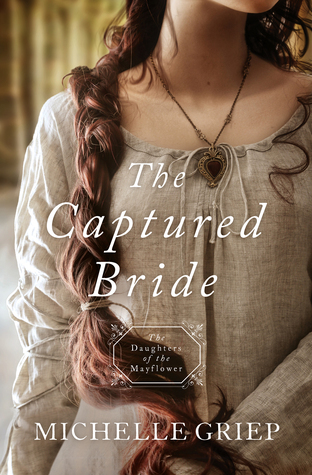 Fans of historical, romantic fiction, be sure to add The Captured Bride to your to-read lists—it’s worth it, and I highly recommend it. Thanks to Celebrate Lit, I received a complimentary copy of The Captured Bride and the opportunity to provide an honest review. I was not required to write a positive review, and all the opinions I have expressed are my own. Michelle Griep’s been writing since she first discovered blank wall space and Crayolas. 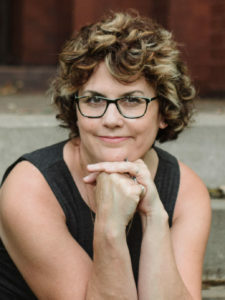 She is the author of historical romances: The Innkeeper’s Daughter, 12 Days at Bleakly Manor, The Captive Heart, Brentwood’s Ward, A Heart Deceived, Undercurrent and Gallimore, but also leaped the historical fence into the realm of contemporary with the zany romantic mystery Out of the Frying Pan. 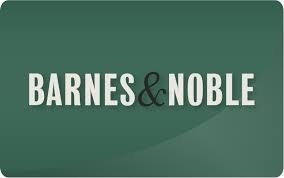 I just finished this book this morning! I got it from the Library and was so excited to see it on the new release shelf. My review will be posted later this evening :) I loved it!